The John Wilson and The John Wilson Orchestra UK Tour will take the country by storm in December 2018 presenting a night at the movies with special guest Kim Criswell. 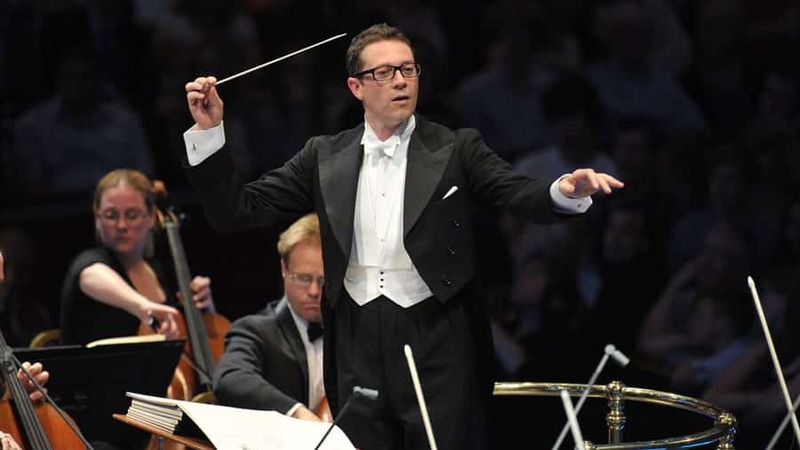 John Wilson’s superstar orchestra returns with their brand new show ‘At The Movies’. The Orchestra has established an international reputation and has been seen by millions on TV performing repertoire from the golden era of Hollywood and Broadway musicals and music for the big screen. Joined by guest soloist Kim Criswell this will be a wonderful evening full of fabulous songs and music from the movies.